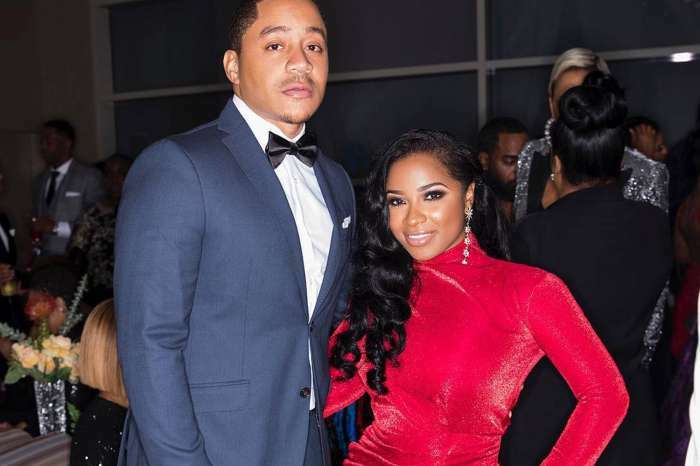 Toya Wright watched the premiere of ‘T.I. 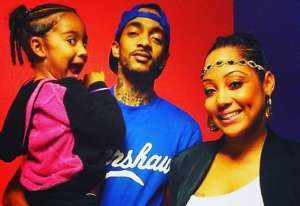 & Tiny Friends & Family Hustle’ on VH1 last night together with her baby girl, Reign Rushing. 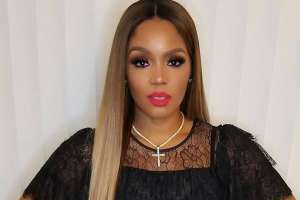 The first episode of the new series of the show took us back in the middle of the controversial recent event when T.I. slapped another woman’s behind. Yesterday the action was centered around Tip and Tiny’s marriage. 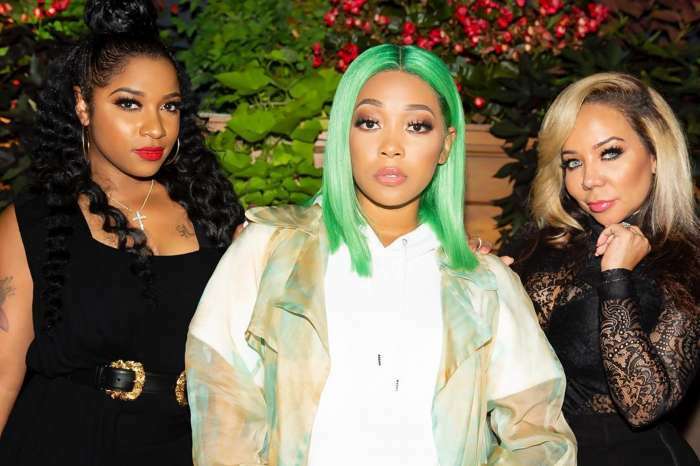 Toya, Reigny and her other daughter, Reginae Carter have been getting ready for the show as well, and more videos surfaced during the past week. We could see Toya have a conversation with Reginae in which she was telling her that she should not date rappers. On the other hand, Reginae defended her relationship. ‘I really like him. He’s sweet and livin’ life. 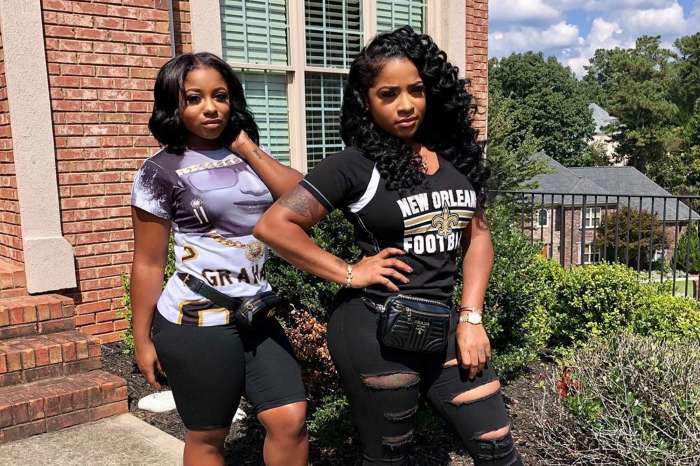 Living our best life,’ Reginae told Toya of her boyfriend YFN Lucci. Anyway, last night Toya watched the show with Reigny, and she shared a cute pic of them both on her social media account. ‘Great show last night. So glad u n Tiny back on TV n adding Monica??? ?’ someone posted in the comments section. Did you see the premiere of the show last night?